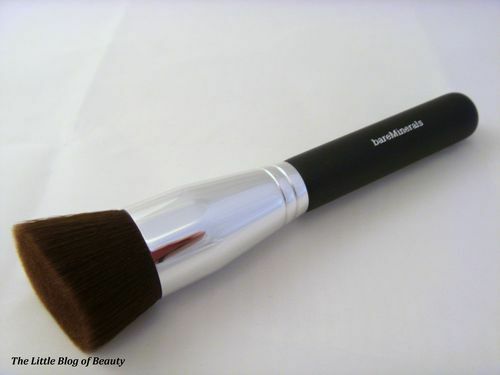 On 28th February I wrote a post to introduce the new bareMinerals Ready SPF 20 foundation which I received as part of a review panel through Debenhams Beauty Club. As I stated in this post I had not really had time to give this a try as I had only just got my hands on it, but I wanted to do a post for it’s release on 1st March. I have now had a chance to try this out and thought it was time to post my thoughts on this. 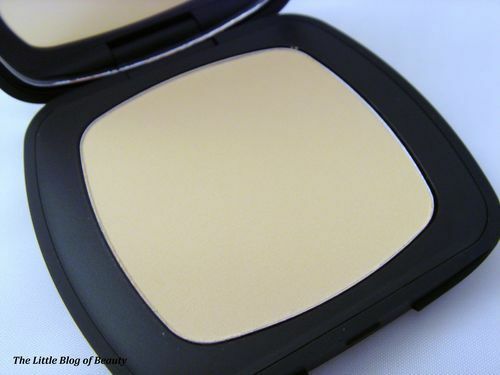 As I have said before I do use compact powder foundations even though in the winter my skin becomes very dry and this is not always ideal with these kind of products. I did try this very briefly the first evening I got my hands on it as I had to submit a review by the following day (not ideal at all) and I really liked the look of it. However, since then I have had some issues with this. I love the Precision Face Brush I was sent with this but I found that when I used this to apply the foundation I didn’t get very good coverage. It was patchy over the red areas on the apples of my cheeks and although my skin didn’t feel dry before I applied this I could see patches of flaky skin. 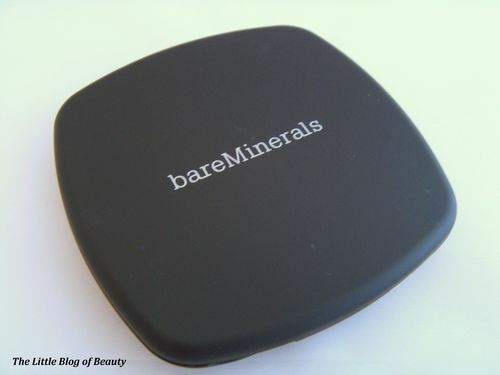 I personally found it easier to get good coverage with an applicator sponge. I did have to be careful though as if I swiped the sponge over the powder like I would usually do this picked up too much powder and gave a caked on appearance. I found it better to just tap the sponge on the powder to pick up a light layer and build this up if required. Unfortunately I still had the same problem with flaky skin showing. This claims to diminish fine lines and wrinkles and although I don’t really have any fine lines or wrinkles yet the creases I do get when I smile or frown I thought were actually emphasised rather than diminished. This did have a very light feeling and did provide very good coverage (this covered my redness and scaring quite well even without concealer/tinted primer) but I didn’t really notice that this hydrated my skin through the day. I chose the palest shade available on the shade chart I was sent (my skin is so pale it’s virtually see through!) and I was surprised to find that this may have actually been a little too light for me. Normally when I remove my makeup my foundation looks very orange once its mixed with cleanser (and I always panic slightly that I might look orange when it’s on my face!) but this was actually quite pale still when I removed it. I believe that this may be a great product if you don’t suffer from dry and flaky skin like I do. I think I may keep this until the weather gets warmer and my skin becomes less dry again and may give it another whirl.